Every year like clockwork, the Illinois Poison Center sends out safety messages on how to avoid carbon monoxide poisoning during the fall and winter months. Since the heater was on in my house last night, the timing seems just about right for this year’s piece, especially since I had recently seen an article regarding carbon monoxide poisoned patients in our region a few days before. This past week however, Illinois was pummeled with high winds and rain followed by unseasonably cold weather. 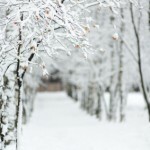 The upcoming winter is also predicted to be one marked by severe cold and higher than average snow fall with some pundits calling this year to be a “wintry battle zone”. This made me think about the other risk factors in carbon monoxide poisoning – the loss of power during extreme weather and severe winter storms. Extreme weather situations are well associated with carbon monoxide poisoning, even in the summer time. 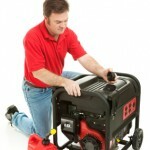 Hurricanes and wind storms are the major culprits, with improper use of generators being the main source of exposure. 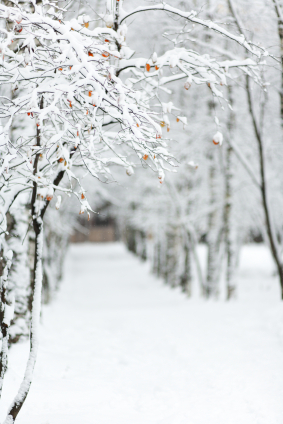 Major winter storms however can provide a dual risk poisoning by combine carbon monoxide poisoning from generators use when there is a loss of power as well as the more typical carbon monoxide from faulty heaters in the home. A few mass casualty examples include the Hannakuh Eve storm in the Pacific Northwest, and a couple Midwestern and Eastern ice storms. So how does one stay safe in cold weather and extreme weather? By knowing what NOT to do and avoiding actions that can poison you and your family. Know that gasoline-powered generators make A LOT of deadly carbon monoxide gas – one portable generator can produce the same amount of CO as 100 idling cars!! 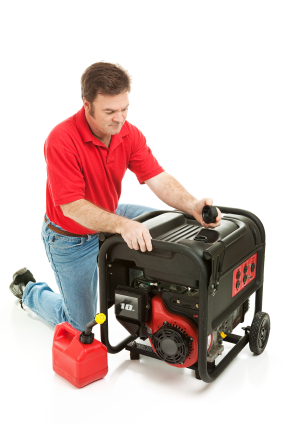 NEVER operate a generator in an enclosed or semi-enclosed space such as a basement, garage, barn, or enclosed porch. Place generators outside FAR away (at least 20 feet) from any doors and windows that may allow CO gas back into the house; and make sure the exhaust is directed away from the house. Buy an appropriate electrical cord that is sufficiently long. Have a working battery-operated CO alarm, ESPECIALLY if you have a generator. Know that CO symptoms are: flu-like symptoms – headache, nausea, vomiting, dizziness – plus confusion and loss of consciousness. Some may have shortness of breath, palpitations, or chest pain. Often multiple people and pets are sick at the same time. So whether it is cold weather, extreme weather or extremely cold weather, follow these steps and keep your family safe from carbon monoxide poisoning. If you have any questions about carbon monoxide poisoning, please call the Illinois Poison Center at 1-800-222-1222. Know the Difference Between Carbon Monoxide and Natural Gas?